Whirlpool® brand is committed to making the world a better place by constantly improving our products. Our new line of energy-efficient appliances saves more of the Earth’s resources then ever before... Never compromising our longstanding history of quality, we’re using innovations in technology and manufacturing to create better appliances. 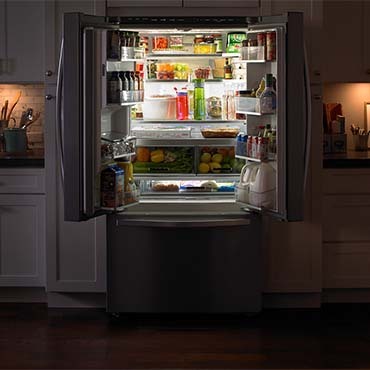 Whirlpool has been recognized by many industry and government sources as a leader in energy efficiency. Most recently, Whirlpool corporation was named the Environmental Protection Agency and Department of Energy’s "Energy Star Partner of the Year" for the fourth year in a row. Whirlpool brand is a part of Earth Day activities and energy summits such as the Earth Technologies Forum in Washington, D.C. and Build Green Conference. Whirlpool wants the world to know about its commitment to resource friendly appliances that save consumers money and help conserve the Earth's resources.